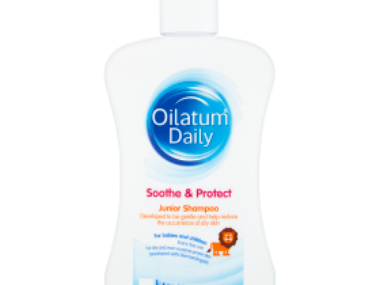 Oilatum Junior Cream soothes away the discomfort of children’s and babies’ itchy, dry skin conditions. Oilatum Junior Cream has been specially developed for children and babies with dry skin conditions, and is suitable for eczema. Based on Stiefel’s tried and trusted Oilatum Junior Bath formulation, fragrance-free Oilatum Junior Cream is gentle and effective on kids’ sensitive skin. 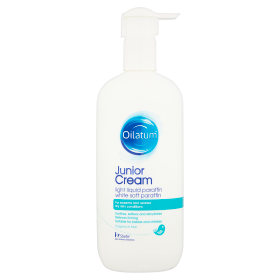 Oilatum Junior Cream soothes, softens and rehydrates. 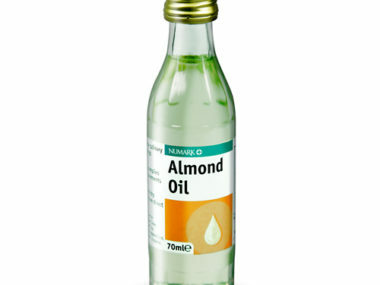 It leaves a protective emollient barrier on the skin that helps to prevent further drying. Oilatum Junior Cream comes in a 150g, user-friendly flip-top tube, brightly illustrated with fun illustrations. 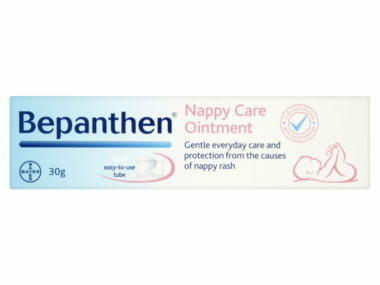 Applying Oilatum Junior Cream as required – especially after bathing with Oilatum Junior Bath – will quickly soothe away the discomfort of children’s and babies’ dry, itchy skin, helping to promote softer, more comfortable skin. Light Liquid Paraffin • White Soft Paraffin • PEG Monosterate • Cetostearyl Alcohol • Glycerol • Potassium Sorbate • Benzyl Alcohol • Citric Acid Mono-hydrate • Povidone K29/32 • Purified Water.